Ranunculus are very popular during Spring. It's easy to see why! 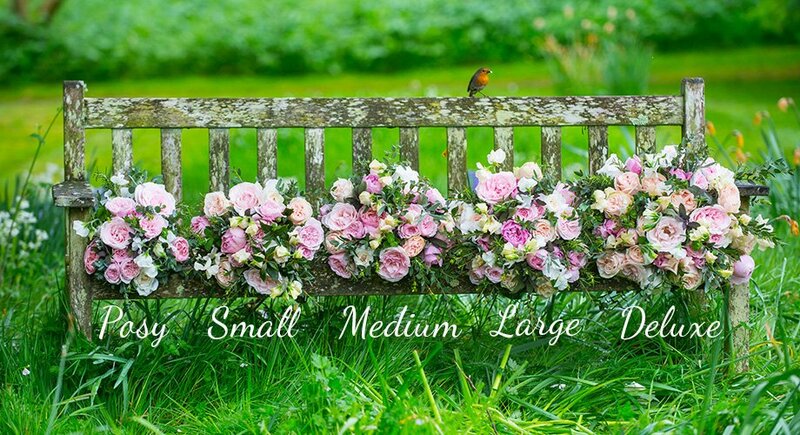 They add something very special to our bouquets and arrangements. It's safe to say, we are in love with them. Make sure you order by 4pm for next day delivery in London & nationwide.